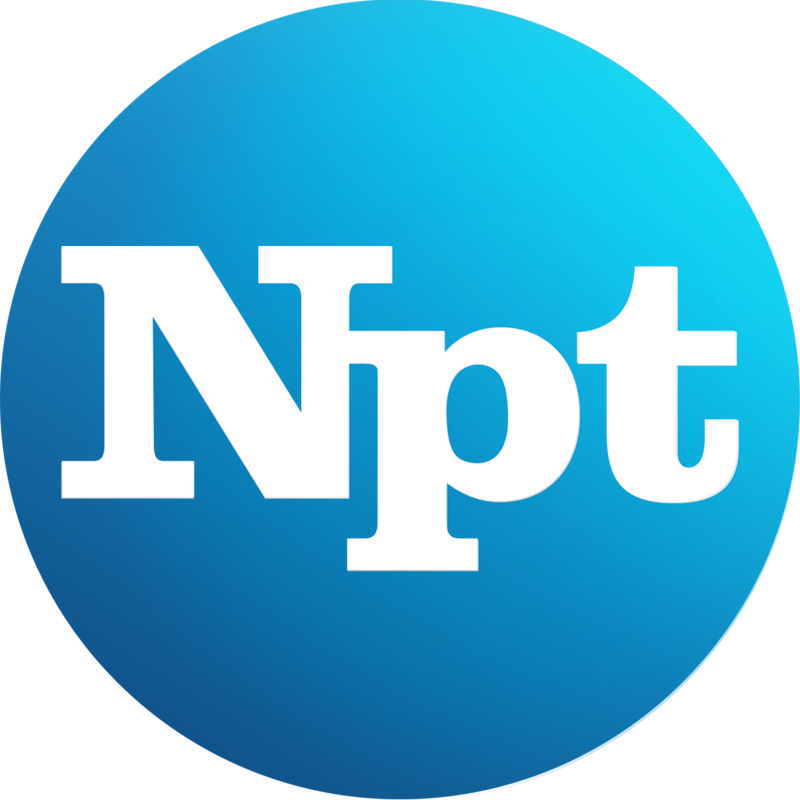 A sustaining member of NPT gives a certain dollar amount ($5 minimum) on an ongoing monthly or annual basis. Your giving level automatically renews month to month and year to year. Sustaining membership anchors NPT in financial stability for years to come. Your ongoing support translates to an ever-increasing number of quality programs for you to enjoy. What are the payment options for sustaining membership? Sustaining members can give via credit card or electronic funds transfer/bank account withdrawal (EFT). EFT payments are the preferred method, since none of your donation has to go to credit card fees. Also, we will not need to contact you to update your credit card information when it expires! Are there any benefits of sustaining membership? You are able to choose a new thank-you gift each year corresponding to the monthly amount you choose to give, and may call in at any time to add a gift to your pledge. You will receive a sustaining member postcard each year, reminding you that you are able to choose another gift. You are automatically entered into all of our drawings/giveaways. Can I modify or end my sustaining membership? Yes. If life circumstances change, you can modify or suspend your sustaining membership payments at any time by calling the office at NPT during regular business hours at 615-259-9325. If you have chosen a gift to coincide with your sustaining membership, we do ask that you will be willing to pay the fair market value of the gift. Go to secure.wnpt.org to give with your credit card or set up your donation by automatic bank withdrawal.